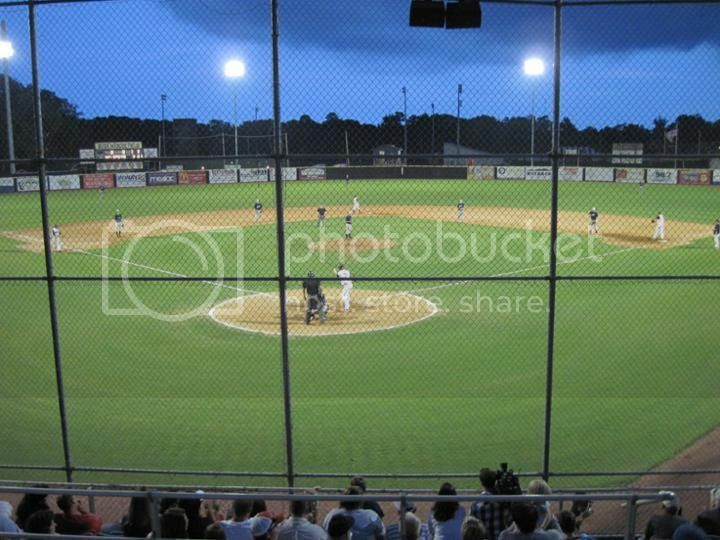 The Wilmington Sharks of the Coastal Plain League host a two-game homestand at Buck Hardee Field in Wilmington, NC. Kids under 3 get in free. Doors open at 6:05pm. OPPONENTS: Wednesday, Morehead City; Thirsty Thursday, Fayetteville.